Ms H’s living conditions made her anxious and depressed. 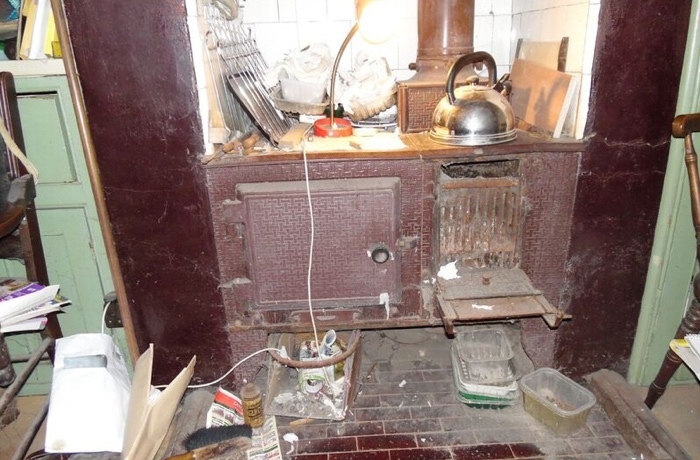 Ms H, 83, was living alone in her home in Leyton which had no heating, no hot water, no working bathroom or toilet. She had become isolated and unhappy. She wanted to repair her home to live in warmth and comfort, but could not find any way to fund the work. 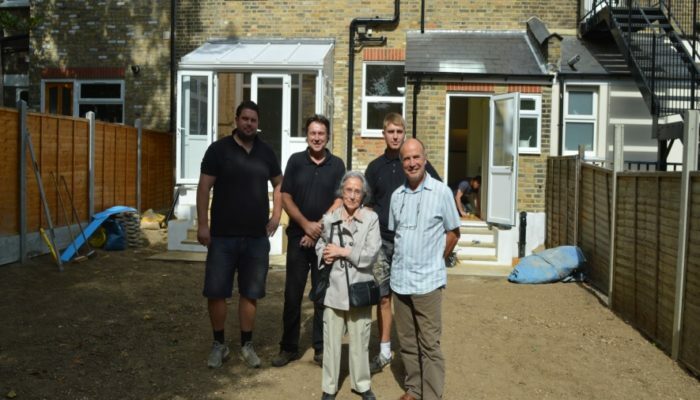 She was referred to London Rebuilding Society (LRS) by the Papworth Trust, a charity supporting disabled and older people. LRS was able to provide her with a full package of support including independent financial advice from a regulated advisor which secured a lifetime mortgage from a leading equity release provider. 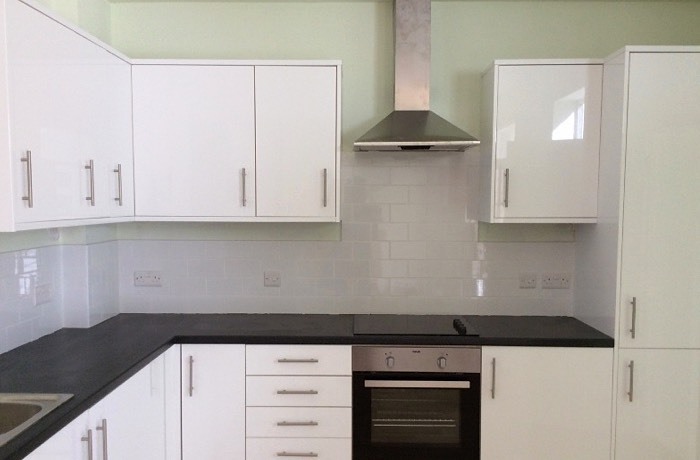 LRS carried out extensive works that completely transformed her home. The house was initially valued at £400k and is now estimated to be worth £775k. I am overwhelmed by the transformation of my house and am so impressed with the support and professionalism of LRS. Thanks to them I now have a beautiful home which I am really proud of. I feel like a new person! Ms H is back living in her lovely home and London Rebuilding Society remains in contact.